How Regular Reminders Can Reinforce Outstanding Service — Toister Performance Solutions, Inc. I've decided to take a two week vacation from blogging, social media, and writing. You may not be taking a break at the same time, so I'm running a few best-of posts while I'm away. Look for a brand new post from me on September 13 when I return to my normal writing schedule. A lot of customer service training gets lost in the land of good intentions. The employee might think, "I learned some great skills. I'll set aside some time on Friday when it's slow to go over everything." Friday comes along and it's not slow. In fact, it requires a whirlwind of activity just to keep up. The employee thinks, "I'll catch up today and then work on those new skills next week." Ooops! Next week comes around and it's crazy! The week starts insanely busy (just like every other week). So, the employee thinks, "I'll just grind through the next couple of weeks and then I'll work on those new skills." You can guess what happens. Nothing. 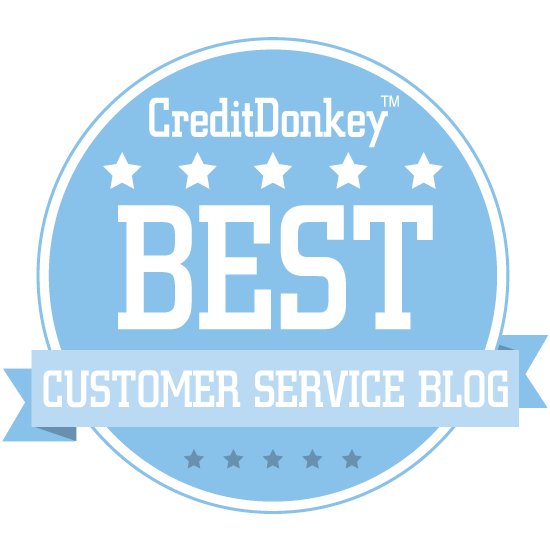 That's why I created the Customer Service Tip of the Week email. Each weekly email contains one simple tip that reminds employees to practice a specific skill. 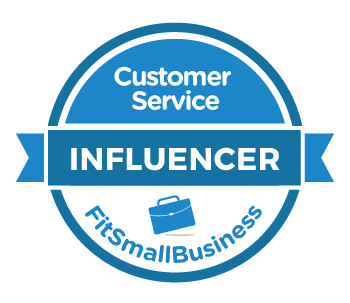 You can sign-up to receive the Customer Service Tip of the Week or visit this resource page for even more info.